January 12, 2015 Categories Uncategorizedcelosia, flower garden, garden, garden journal, garden photography, garden planning, gardening, greenhouse, seed starting, spring planning, The Pickery9 Comments on Who Needs Coffee! So beautiful! Brings back memories of my great grandmother’s garden. Those flowers are gorgeous! Don’t give up! We all have bad years. WOWIE, stunning!. I hope you have luck. I’ve never sent so much in one bundle. 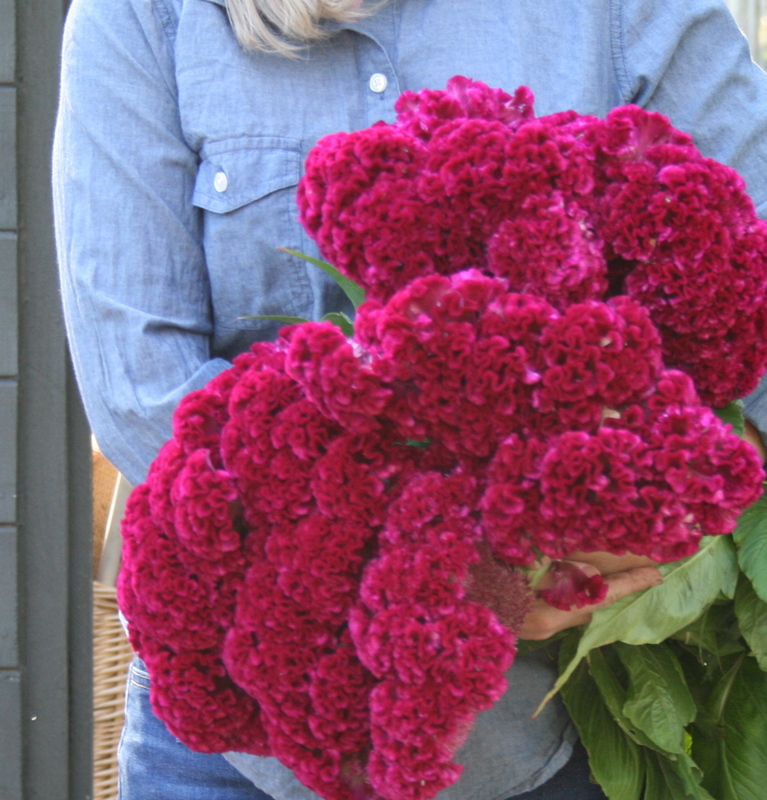 Celosia is such a great plant – I love all forms both in the garden and dried. It holds its color and lasts well. I hope you have success with it this year. I had them last year in my garden – so beautiful coloured!! Amazing …will have to research this as I need to know if I can grow it. I need to seed some of these again. They are stunning. That is the prettiest celosia that I have seen! I may need to give it a try. My sisters grows them in her garden every year – I’m always impressed with the size of the flower heads!